Receive news updates, product information, offers and event invitations. 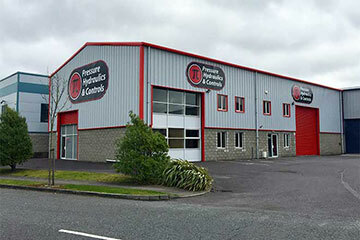 Pressure Hydraulics Ltd. had been trading in Ireland since 1981 and in 1996 Pressure Hydraulics Controls was established. 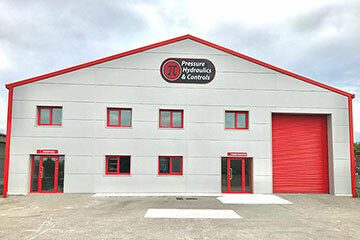 Originally part of the multi-location organisation, Pressure Hydraulics Controls became an independent company in 2011 to strengthen its position in the market and to offer a better service to its customers. 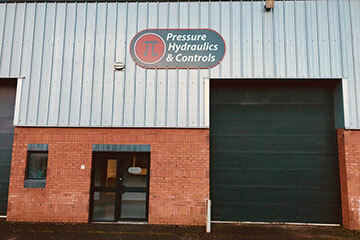 Today Pressure Hydraulics & Controls has established itself as the market leader for the services and products they supply to the various industry sectors. With large workshops in our head office in Little Island, Cork and in our Carlow town office, we can offer fast, economical repairs to pumps, motors and cylinders along with the design and manufacture of hydraulic power packs. We are the Irish sales partners for Bosch Rexroth, Moog, Hydac, Pall and Larga, all of which are considered to be the world specialists in the field of hydraulics. Together with our sales partners we can offer the complete package from hydraulic system design to onsite installation and commissioning. Our experienced & knowledgeable staff are waiting to take your call with no inquiry being too big or too small.